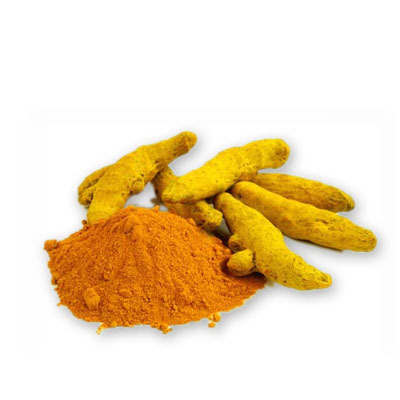 Turmeric has a peppery, warm and bitter flavor and a mild fragrance slightly reminiscent of orange and ginger, and while it is best known as one of the ingredients used to make curry, it also gives ballpark mustard its bright yellow color. Turmeric has long been used as a powerful anti-inflammatory in both the Chinese and Indian systems of medicine. Turmeric was traditionally called "Indian saffron" because of its deep yellow-orange color and has been used throughout history as a condiment, healing remedy and textile dye.